Please find all contact information below, including Phone Numbers, Postal Address, Store Location and Maps. ETyreStore Slacks Creek is about 300m down on the left side of Rowland Street when coming from the service road. Feel Free to Email us anytime if you require information. 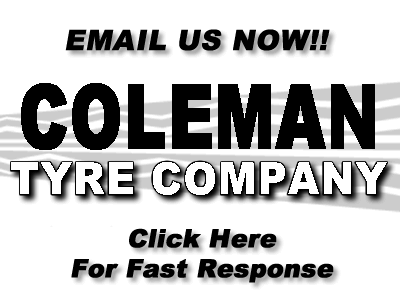 You can Contact our Sales Team by Clicking the Email Link on the Top Right Hand Side of the Page. Click the link on the left to send an Email directly to our Sales Team. We endeavour to reply to all email enquiries within 48 Hours.